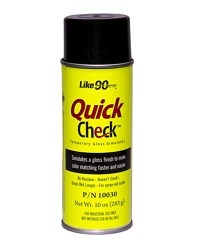 Like90 QuickCheck simulates the depth and clarity of fresh clear on base -eliminating the need to spray expensive clear coat on spray-out cards. 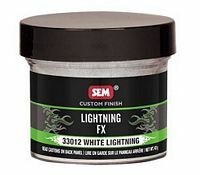 Unlike clear coat - Quick Check: Can be sprayed anywhere that is convenient or whereverthe lighting is best for matching colour. 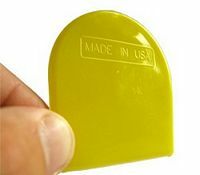 Dissipates completely so that another colour coat can be applied to the same spray-out card if the first try does not match. Requires no clean-up and contains no isocyanates. High-quality disposable mixing cup for clean and precise mixing of all paint materials - such as base paints - clear coats - fillers, etc. 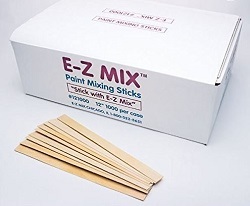 High-quality disposable mixing cup for clean and precise mixing of all paint materials - such as base paints - clear coats - fillers - etc. Anti-static panel wipe - excellent anti-static properties. 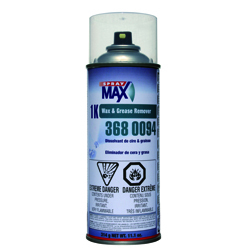 Removes contaminants including wax - grease and silicones. Water-based formula for use on solvent sensitive plastics. 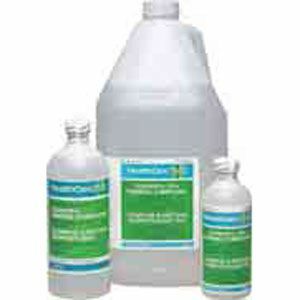 Excellent for organic contaminants. 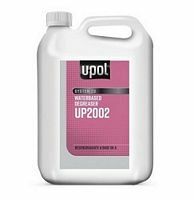 U-POL Guide Coat is a 1K ready to use dry powder guide coat in an aerosol used to highlight and identify surface imperfections during the sanding stages of fillers primers etc. 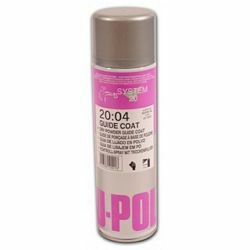 Being a dry powder - U-POL Guide Coat will not cause the clogging and blocking of abrasives associated with black paint aerosols. U-POL Guide Coat is suitable for use with either wet or dry sanding methods. 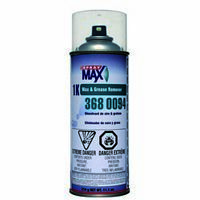 The SprayMax 1K Aerosol Spot Blender is a mix of solvents that smooths the alterations made at spot repairs to give you a remarkable result. The spray gun pattern of this aerosol can provide a seamless transition between the old lacquer and the new. The Aerosol Spot Blender is perfect for blending and spot repair of 2K clearcoats and 2K topcoats. 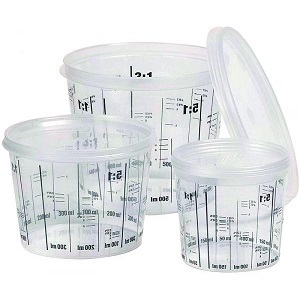 Precision rectangular cut polyester flakes produce a beautiful three dimensionalmetallic finish. 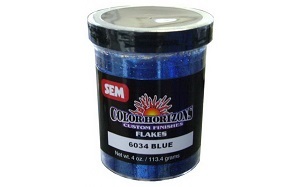 These glitter particles are designed for maximum effect in a variety of applications.